SEOUL -- BMW is facing a criminal probe in South Korea after investigators concluded the company concealed fire hazards and delayed recalls. South Korea’s transport ministry plans to ask prosecutors to investigate the German automaker, the ministry said in a statement on Monday. Korea also fined BMW 11.2 billion won ($10 million) for belatedly recalling 22,670 vehicles. The team that has been investigating the company since August found defects that could cause coolant to leak and set the engine on fire. The move threatens to prolong BMW's woes in a country where there have been nearly 40 cases of BMW fires reported this year. The carmaker, which has recalled 1.6 million vehicles worldwide over the issue, has seen its sales in Korea fall about 10 percent during the first 11 months as videos went viral of the cars being engulfed in flames. BMW’s Korea branch apologized in a statement released after the announcement and said it will cooperate with ongoing investigations. 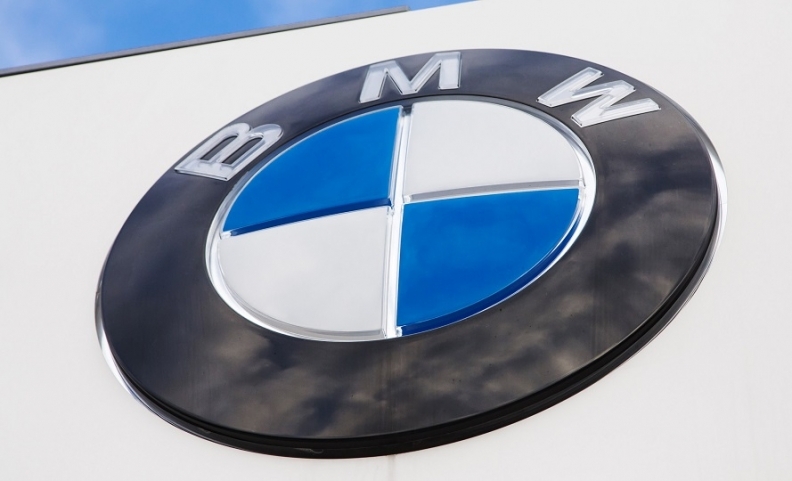 The government said an investigation showed that a faulty design in BMW's Exhaust Gas Recirculation (EGR) unit sparked the fires, adding it will decide whether to order more recalls. BMW denied design defects and said it recalled models in a timely manner. "We embarked on recall measures without hesitation at the time when the root cause of fires was confirmed," BMW's Korean unit said. The rate of BMW vehicles catching fires was 0.14 percent in South Korea, similar to 0.19 percent in Germany and 0.17 percent in the UK, and lower than those in the U.S. and China. BMW is the second-biggest imported automaker after Mercedes Benz in South Korea. German automakers have in recent years achieved breakneck sales growth in South Korea, long dominated by Hyundai, fueled by their strength in fuel-efficient diesel vehicles and the country's free trade deals with the European Union and the U.S.